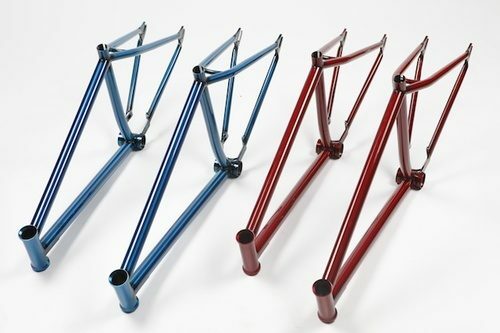 Nick at Saint Cloud is holding a preorder for a new line of 29r and 26″ fixed freestyle frames called Pagan. The frameset retails for $499 and includes a headset. Head over to Saint Cloud for more details.